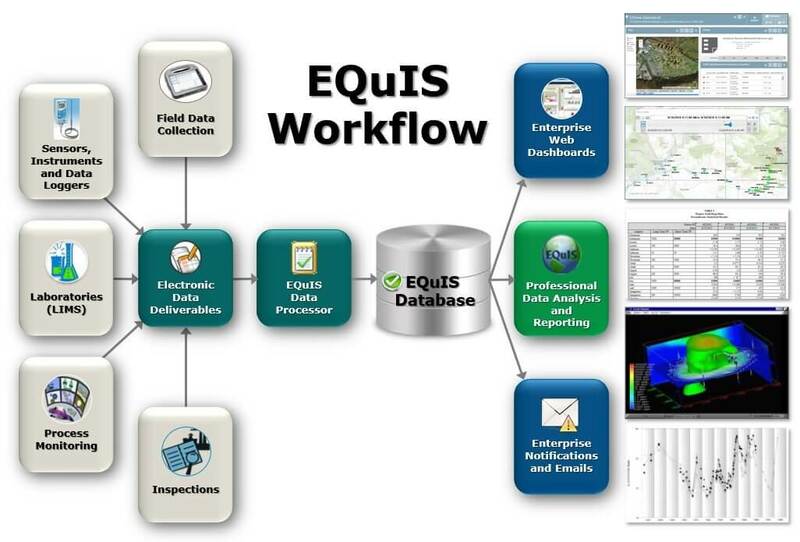 EQuIS Enterprise provides advanced workflow automation for efficient and reliable data loading, data quality checks, reporting, and graphics/visualization through web browsers. 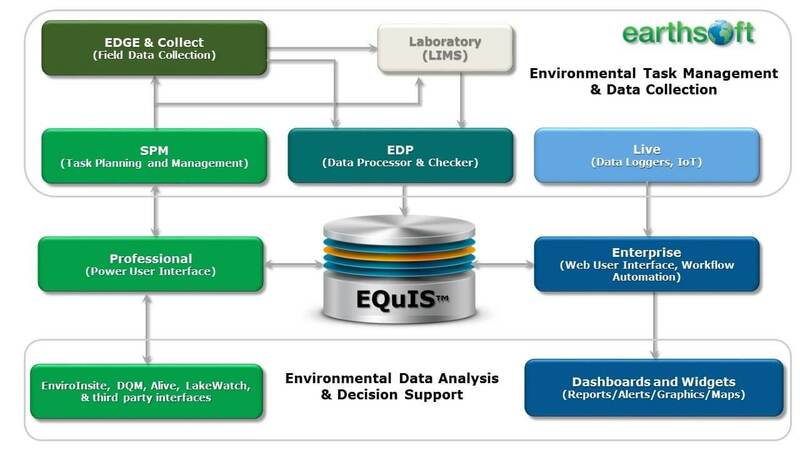 EQuIS improves decision support with user-defined dashboards comprised of multiple widgets for maximum customization, integration, and query-building tool. Widgets are used for charts, graphs, maps, GIS, tables, text and other options. What kind of data am I managing in EQuIS? What tables and fields? What are the historical data sets I want to migrate into EQuIS? What are the ongoing sources of data? What is the intended use of this data? What exports to other databases or systems? What are our rules for data archival? What data do I have to share with other departments or contractors?